Each generation has the blessing and the responsibility of doing its part to ensure the future of our people. The Charleston Jewish Federation represents our community’s collective commitment to this future. From Birthright to the REMEMBER Program for Holocaust Education and Genocide Awareness, Charleston Jewish Federation supports agencies and initiatives to cultivate Jewish life and Jewish education locally and all over the world. How can we engage the next generation of Jewish leaders? From opportunities for teens and college students to our thriving Young Adult Division (YAD) and leadership development programs, discover how we connect our community to the Jewish world every day. As Jews, we hold the shared responsibility of taking care of our entire community, including its most vulnerable members. 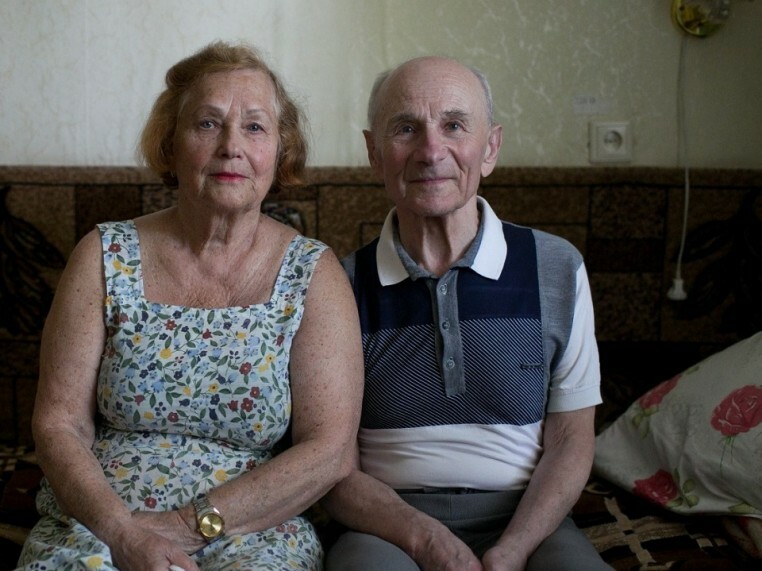 From caring for local Jewish community needs through the Kosher Food Pantry, to caring for Jewish refugees in Ukraine, we help ensure that no one is left behind. 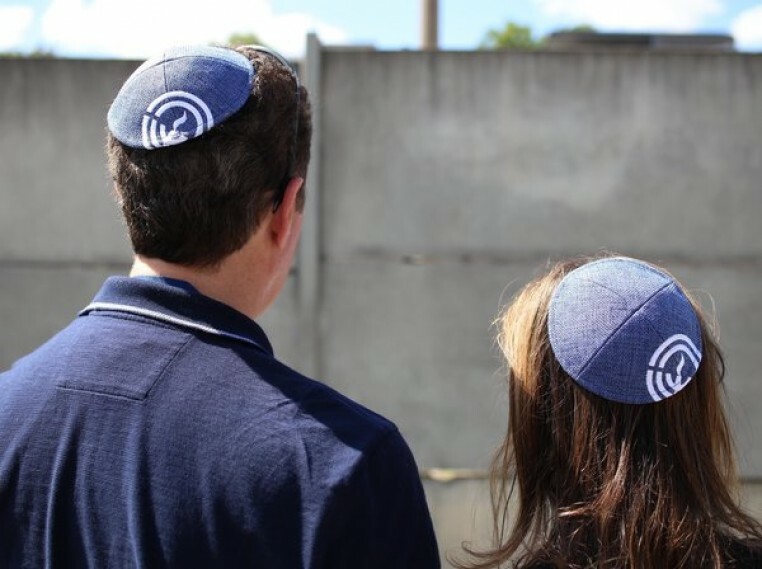 The Charleston Jewish Federation helps you connect to Israel through our sister region in Israel, Hadera-Eiron, and supports Jewish people all over the world through our international partner agencies.